Not surprisingly, a growing body of evidence links food insecurity with diet-related medical conditions like diabetes and hypertension. These diseases can be nearly impossible to manage for people who lack reliable access to affordable, nutritious foods. 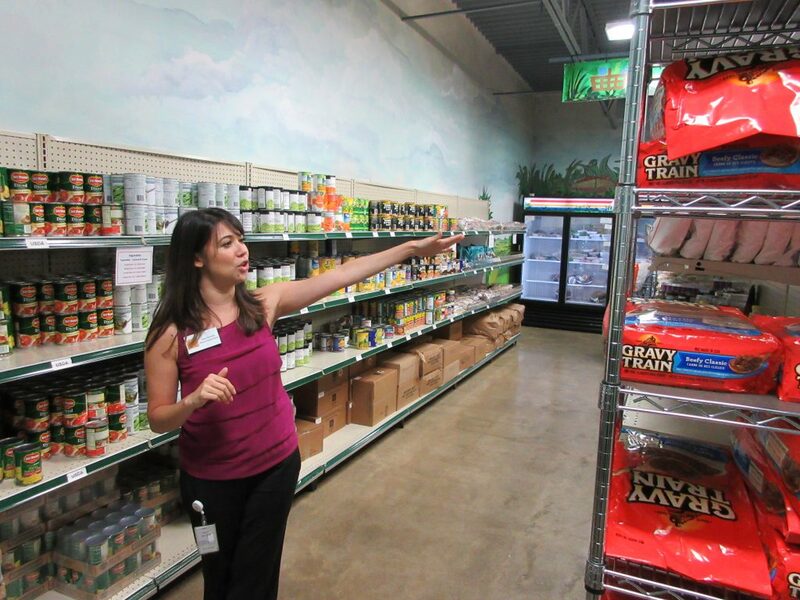 In Dallas, a novel partnership between a health care system and local food banks is working to reduce this disparity. Food banks are a critical source of supplemental nutrition for those struggling to make ends meet, making them an ideal setting to assist patients in managing chronic diseases. However, because health care and social services systems in Dallas are fragmented and uncoordinated, food banks lack client-specific information that could help them tailor nutritionally appropriate food choices for their clients with chronic health problems. In addition to dietary recommendations, Pieces Iris™ will provide information on clients’ upcoming doctor appointments and medications so that food bank case managers can include prescription and appointment reminders with the food to facilitate chronic disease self-management. PCCI is a nonprofit research affiliate of Parkland Health and Hospital System, providing a natural connection to a network of healthcare providers who are aligned around the goal of improving multi-sector care coordination. Fenniri stressed the importance of maintaining frequent engagement with project collaborators so that they can be agile and responsive to changes. Because PCCI keeps open lines of communication among everyone involved, partners are receptive to adjusting their workflow when needed and feel comfortable expressing their feedback on whether the processes are effective within their respective organizations. By removing structural barriers to help people better manage their health conditions, this project has the potential to stop the cycle of food insecurity and chronic disease. Food banks and health care organizations working together from the same platform of integrated data will improve the quality and coordination of care, resulting in fewer emergency department visits and hospitalizations and, most importantly, lives saved. The project is creating a well-coordinated network of hospitals and food banks in the Dallas-Fort Worth region and beyond. In the future, the infrastructure can grow in a number of ways, including increasing the number of health care and social service providers involved in the collaborative, serving patients with other medical conditions, and expanding geographic coverage. This strong, sustainable partnership will enable all involved to better serve the needs of the most vulnerable populations in Dallas County. Watch this video to learn more about the Dallas IEP.